During the 19th century, educated women in America became involved in popularizing Shakespeare, as teachers and story-tellers or as editors of plays. They contributed to journals, published essays and books on Shakespeare, and participated in professional debates. Just as Shakespeare intended for his audience to read contemporary events into his plays, many 19th century women used Shakespeare to raise contemporary concerns: marital and family relations; the education of women; women's access to universities; the Ideal of Womanhood; ethnic differences; and the experience of civil war. In 1600, there were about 200,000 people living in London and its environs. There were several public playhouses (including The Globe) and performances at court, plus troupes of transient players passing through. The author's conservative estimate has over 3,000 Londoners attending the theater each day, 15,000 per week. The play was not just their entertainment, it was their way to catch up on news around the world and the history of their country. Although women could attend performances, they were not allowed to be performers. Female characters were played by young boys. 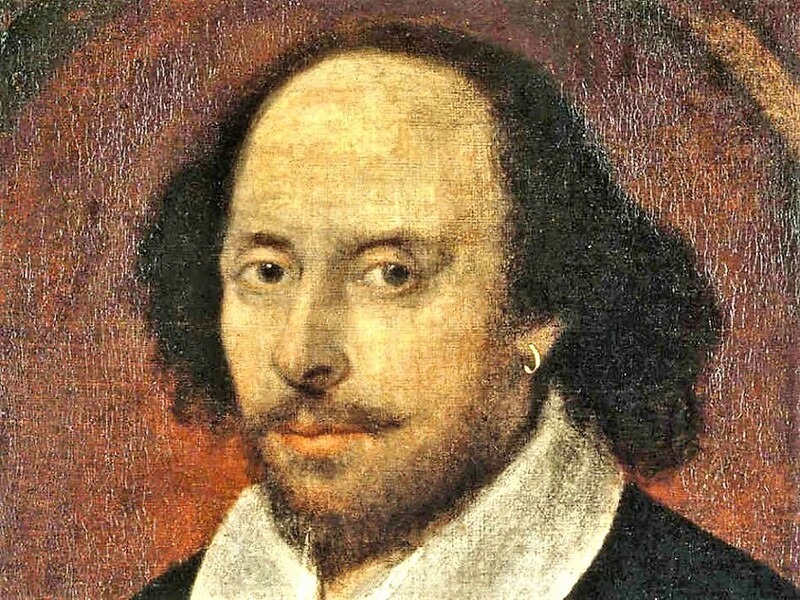 Shakespeare exploited this by turning gender ambiguity into a technique in several of his plays. Men and women would attend the plays, but well-to-do ladies would frequently wear masks to hide their identity.